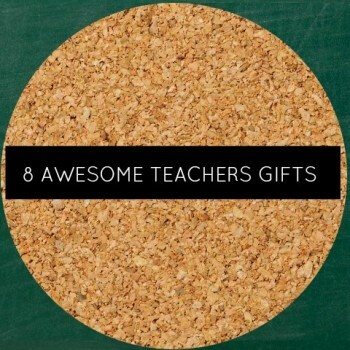 The almighty rule of Teacher’s Gifts is that Gift Cards reign. 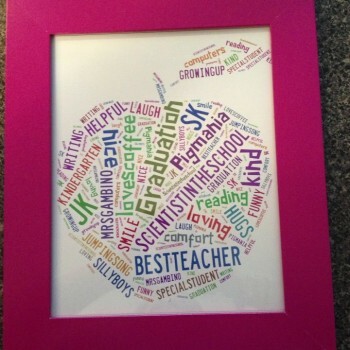 Don’t think of it as impersonal or tacky – it’s the most practical and beloved choice by all teachers. 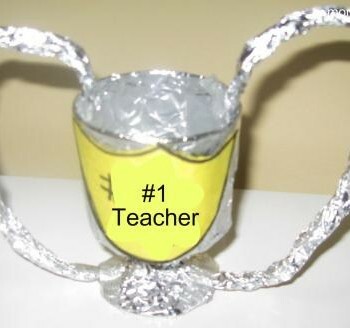 Add in a personal craft or special card and all teachers are thrilled. 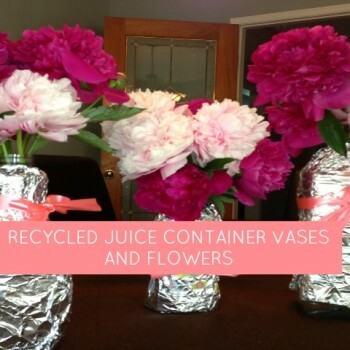 momstown Finds is (kinda) looking forward to the end of school… but with it comes buying the end of year teacher presents! 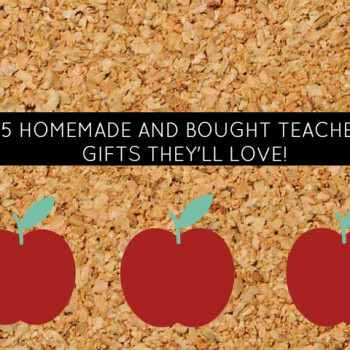 We’re doing your homework for you and we’ve got some great teacher gifts to recommend – whether your child is in daycare, preschool, kindergarten – and up! 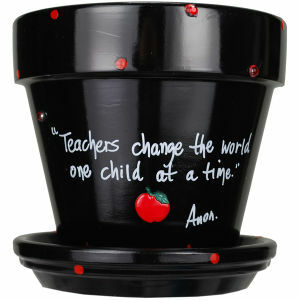 End of a school year – and time to tell your child’s teacher how much you’ve appreciated him or her! 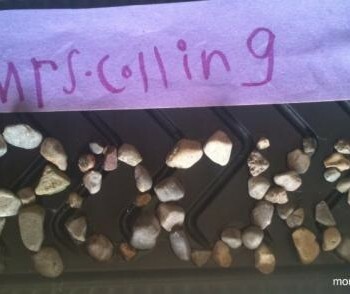 How about my teacher ROCKS – using rocks! A quick adapt of a Father’s Day craft brought home from school gave us at momstown inspiration for an end of year Teacher gift!